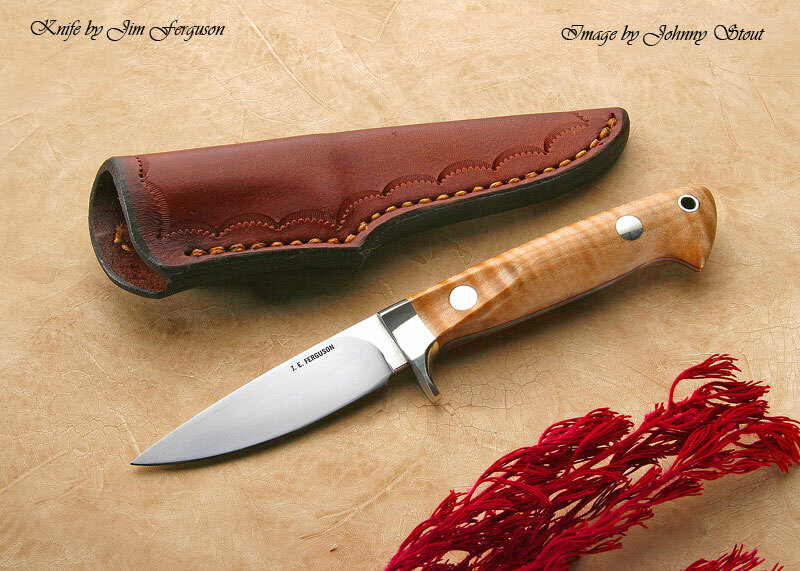 Do you have a knife or sword project you'd like to show off to the world? 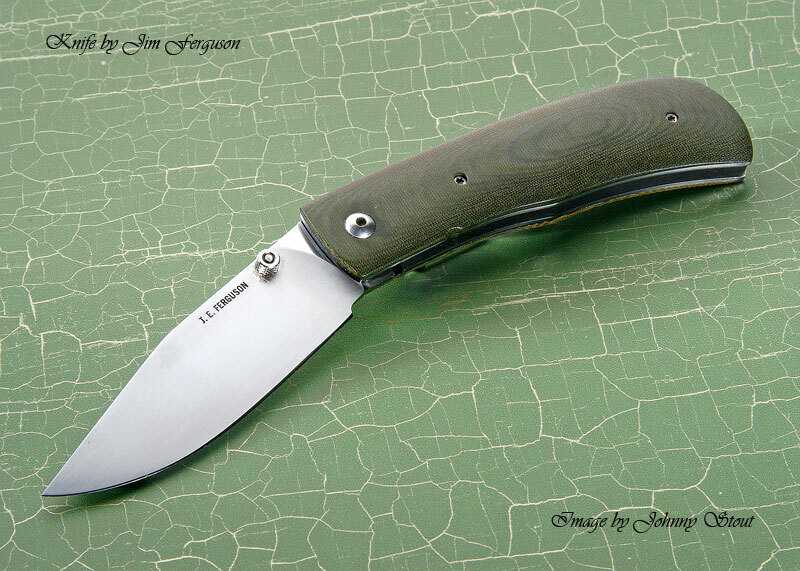 It's easy here at the Knife Web Guide Picture Gallery. To get a photo of your masterpiece up here, simply e-mail it to us! Your name is required to be added to the Picture Gallery so be sure to include your name along with your photo. If you want to let us know more about the project such as the metal used or the type of handle material include that information also. This area is not for advertising your knives but to show the world what you have done. Click on the small images for a larger image. You can post your latest work here for 90 days. After that time we will rotate images so someone else can show their work. We prefer .jpg or .jpeg files at 72 dpi of your photos. The images must be 150 X 150 pixels to 800 X 800 pixels in size. Dimensions smaller than the 800 size is fine but not larger. The photo's copyright belongs to photographer or the owner of the copyright. If you send us a photo you are giving us the right to publish it. Send us sharp, clear, quality photos to showcase your work! 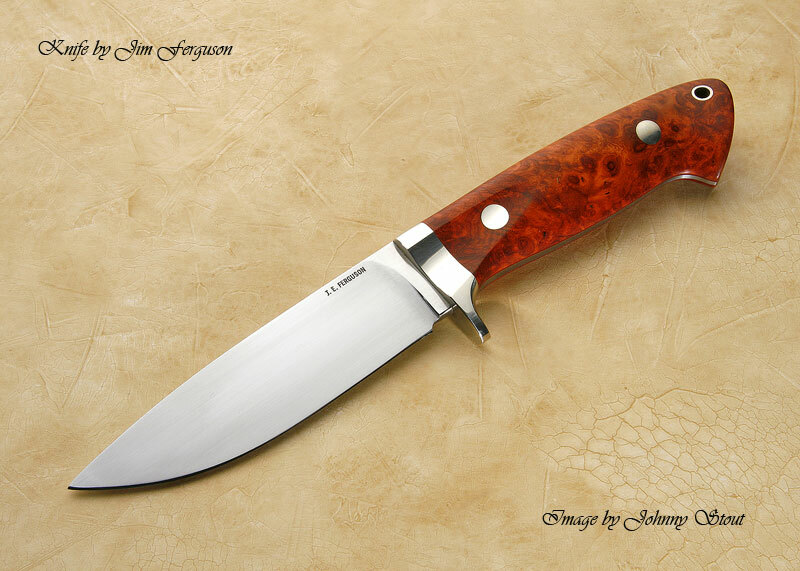 This is a free service of Knife Web Guide and we are not responsible for typos or serviceably. Any other use, including the reproduction, modification, distribution, transmission, republication, display or performance, of any content on this site is strictly prohibited. You may not sell or resell any images or information on this website. You may not copy-and-paste information into another document whereupon information may be distorted or taken out-of-context. Individual copyrights remain held by their respective authors unless they specify otherwise. Knife Web Guide is not responsible for the accuracy or views of the content of the material provided to Knife Web Guide by third party contributors. We have the right to edit all material for grammatical and factual errors. The photos are produced by their respective authors. Click here for more knife photography. KnifeWebGuide.com™ serves thousands of visitors each month! Your photo will be seen!